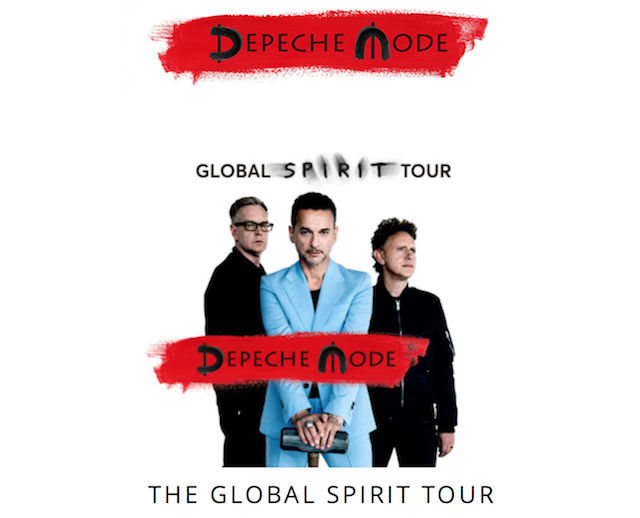 The tour kicks off May 5th in Sweden and ends July 23rd in Romania. There are only European dates so far. Nothing for North America yet. I wouldn’t expect anything until at least February at the earliest. And since they skipped Denver and Salt Lake City for the last tour, I expect them to rectify that by playing both cities this time around. I’m really wondering what kind of direction they will take with this album. 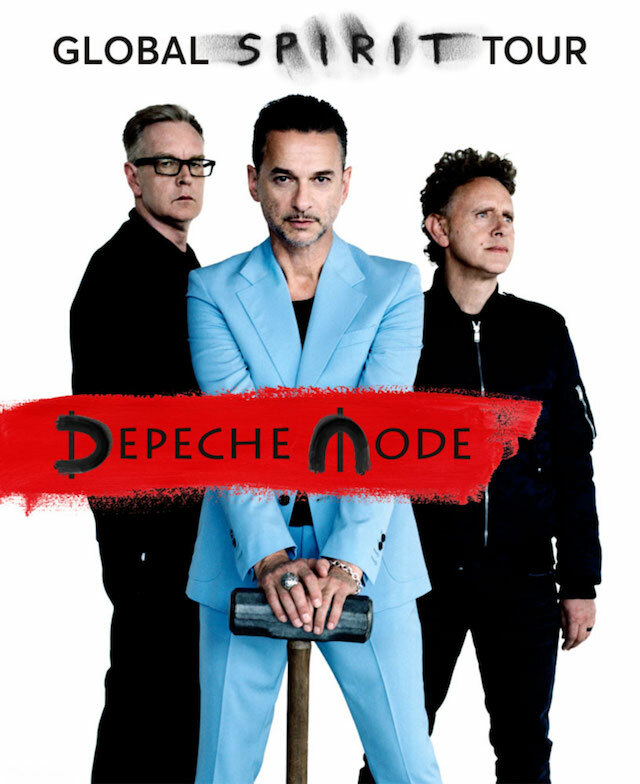 “Delta Machine” was pretty lackluster and it’s my least favorite album that’s come out since “Some Great Reward”, which goes all the way back to 1985. Until we hear some samples or a new single, it’s all a guessing game from here. Yeah. I’ve made no secret of the fact that I’m less impressed with their later albums. While Playing The Angel was really good, nothing close to the golden Alan Wilder years. Agreed. Really hoping for some kind of return to the mid to late 80’s sound for me.